WMMT | Kalamazoo Internship program . 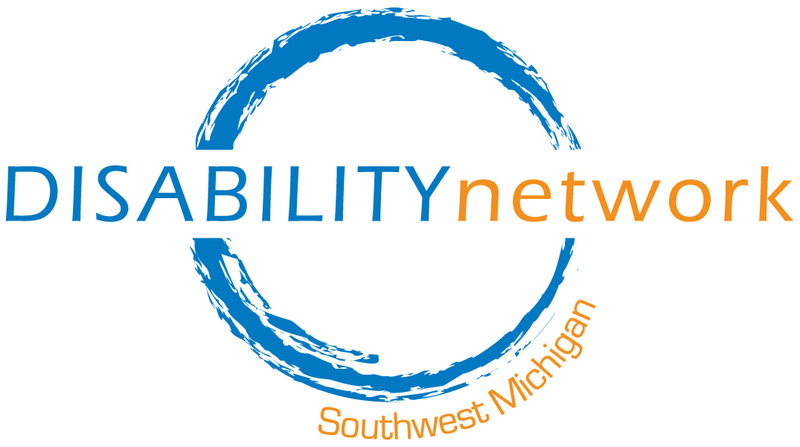 . .
KALAMAZOO, Mich. (NEWSCHANNEL 3) – A Kalamazoo internship program is helping those with disabilities transition from school to the workforce, and helping these interns find competitive employment in the community. It’s called Project Search, and over the last few years, it’s proven wildly successful, with nearly all the interns involved transitioning to jobs in the Kalamazoo community. Coty Phelps loves his mornings at Bronson Hospital, and we saw the 24-year-old gearing up for the breakfast rush. At first glance, you’d never know he’s only been in his role two weeks. Just like you’d never know he’s working right alongside everyone else, without the use of one of his five senses. “I love working in the kitchen; it’s good here,” he said. A Project Search intern, while Coty is learning the craft of cooking, he is also teaching, and helping his co-workers to communicate without words. “I love teaching them sign; they are very friendly, it’s helpful, I am helping them, I am helping myself,” he said. “They come in uncertain, unknown about what their abilities are, then they go through three rotations in three departments to gain the confidence and self-esteem and awareness of what they can and cannot do, and have a vision of their life,” said KRESA Administrator Adam Danapilis, with Project Search. Coty is in his final rotation, and has big plans for when he graduates in June. “I want to maybe become a chef in the future,” he said. Graduate Kate Craft’s dreams are now a reality. The 19-year-old was hired on from her internship in the phlebotomy lab just months into her first rotation. “In the interview, I told them I am going to work so hard, you’re going to want to keep me,” she said. The department created a job just for Kate, because of her upbeat attitude. “They get to be part of something bigger than just their day to day job,” said Bronson Director of Diversity and Inclusion Beth Washington. For Kate, this job is much more than just a paycheck. “I used to be antisocial when I am younger,” she explained. It’s proof of how far she’s come. And it’s also proof of where she has yet to go. Six organizations work together to make Project Search happen:KRESA, Michigan Rehabilitation Services, Kalamazoo Community Mental Health and Substance Abuse Services, the Bureau of Services for Blind Persons, the Disability Network of Southwest Michigan, and Bronson Methodist Hospital. 8 to 12 interns are brought on every school year, and all work at Bronson Methodist Hospital. In the last three years, 91 percent of those interns have been hired into the workforce full time.